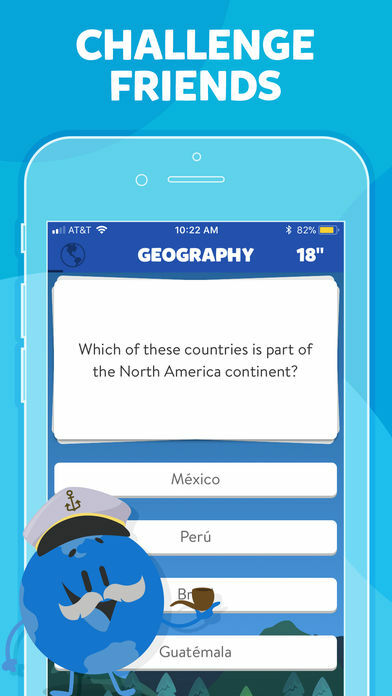 While this one-on-one online trivia contest may be convenient and fun to play, it loses some tension by giving you days to take a turn instead of going head-to-head. 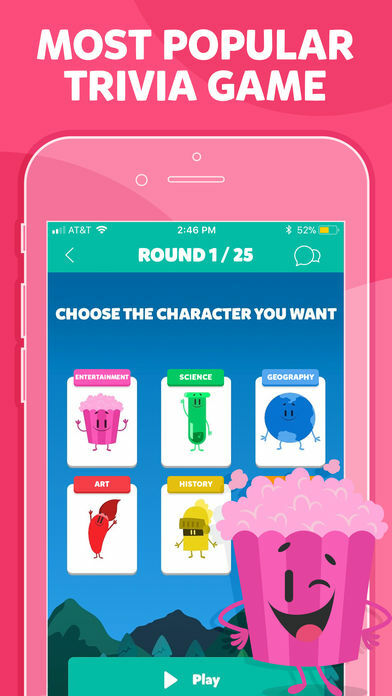 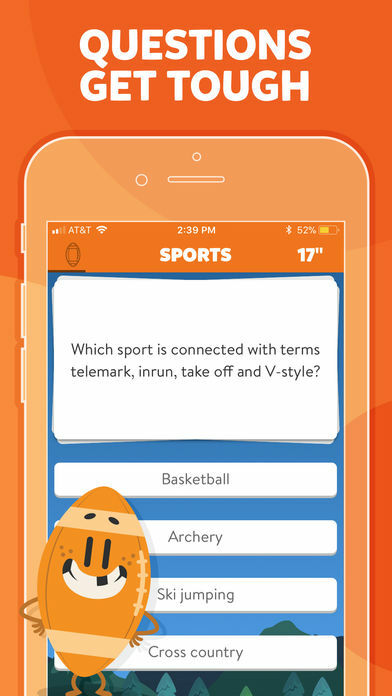 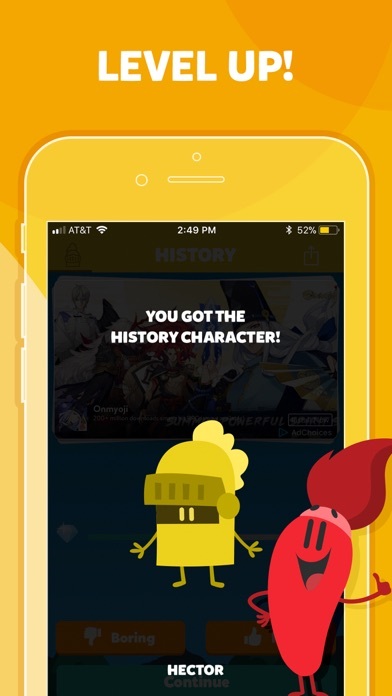 In Trivia Crack, you engage in a trivia contest against a friend or stranger, answering multiple-choice questions in a variety of subjects that include art, geography, sports, and entertainment. 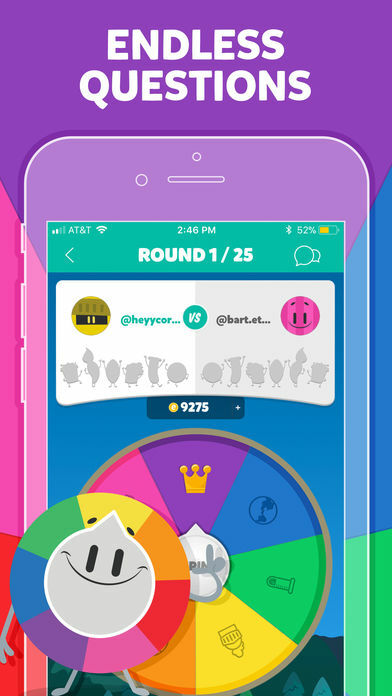 Trivia Crack is a trivia game for iOS and Android where you compete against strangers and your Facebook friends.